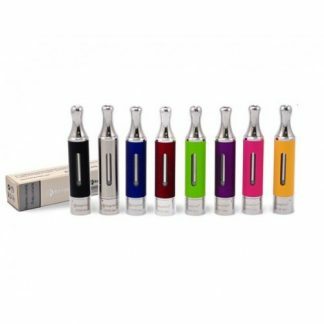 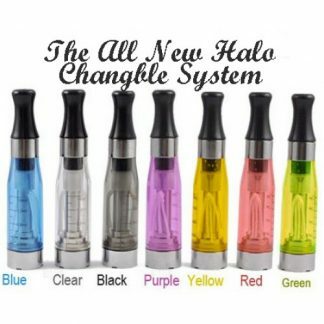 The Platinum V3 is a cone shaped rebuildable tank system, which allows you to replace the .. 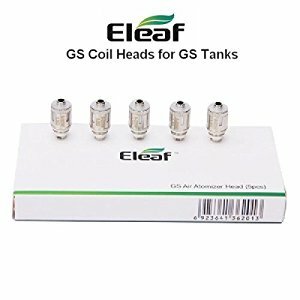 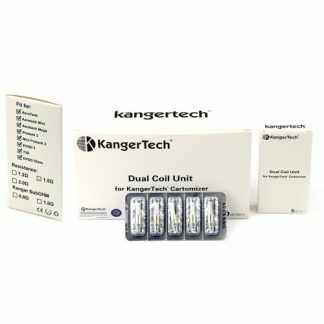 Platinum V3 replacement coils x 5 -Only £12.99 Spare coil heads are available in ..
Kanger New dual coil for Aerotank, Aerotank Mega, Aerotank Mini, Evod Glass, Pro..
Kangertech EVOD Glass clearomizer is the new issued of kangertech which uses the glass tube ins.. 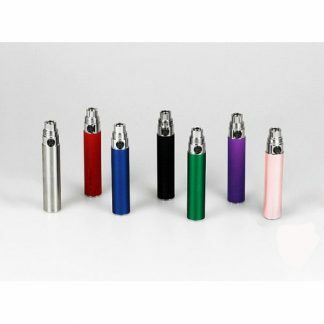 Platinum 650mAh Manual Battery -Only £9.99 The Platinum manual battery comes with.. 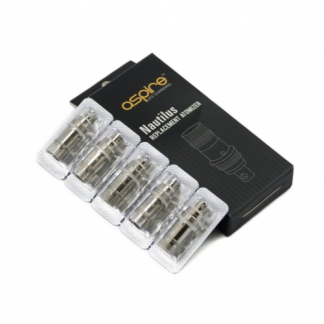 The Aspire Bottom Vertical Coil Heads. 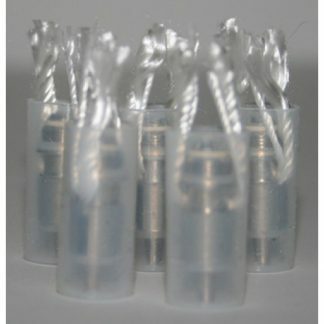 Replacement heads for the Mini Nautilus and Original Nautilus. 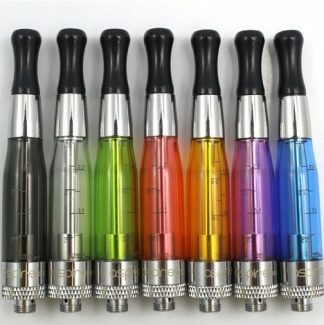 The Aspire CE5 is a cone shaped rebuildable tank system, which allows you to replace the .. 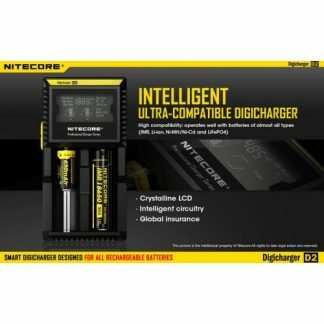 THE BRAND NEW NITECORE D2 Digicharger Compatible with IMR/Li-ion/LifePO4 26650 22650 1.. 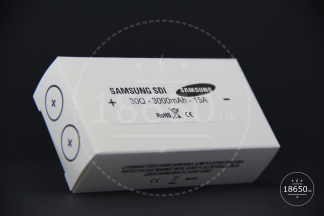 This high-performance battery has been sourced from one of the best battery manufacturers in the world to deliver consistent performance and quality regardless of the device or atomiser used.